Let’s talk about a subject that’s honestly a bit uncomfortable to some marketers. It doesn’t matter what industry you’re in–marketing is a game of competing for the attention of your audience. With so many marketing channels available today, that competition is oftentimes fierce. Competition for traffic, ad placement, followers and sales. The list goes on and on. And while the idea of conducting competitive analysis isn’t particularly “fun,” it’s absolutely necessary. The good news, though? There are a ton of competitor analysis tools out there to help you quickly and efficiently assess how you stack up against your top competitors. And with the right tools on deck, you can spend less effort trying to dig dirt on your competitors and more time actually marketing. Rather than spending too much time trying to spy on your competitors, why not let some smart tools do the legwork for you? Social media is a natural starting point for competitive analysis. From figuring out a competing brand’s messaging to how often they’re pushing content, a brand’s social presence can be a goldmine of data. 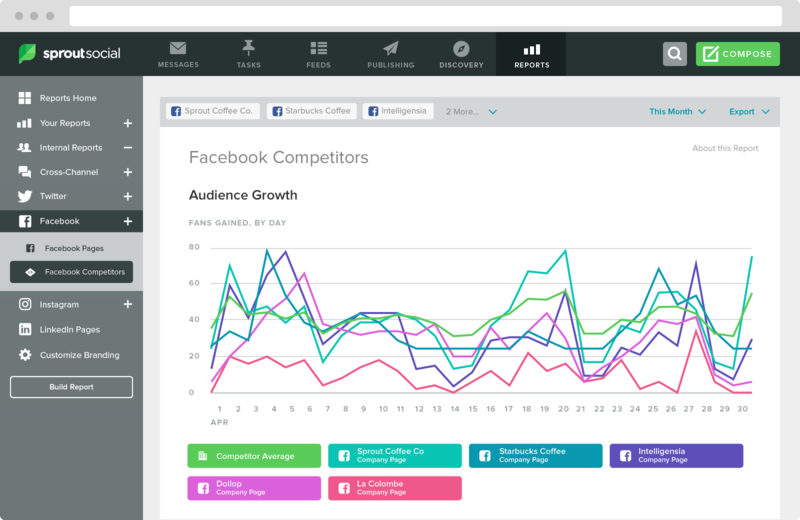 With the help of Sprout Social, acquiring and organizing that social data can be done without a single spreadsheet. Features such as our Facebook Competitors report allow you to compare your own growth with competitive pages without having to creep on their Facebook day after day. Sprout offers the same competitive analytics on Instagram too. Access to these metrics makes competitive analysis a more passive process rather than an active one. You essentially have a constant pulse on your competition’s performance without chasing them around. This Instagram engagement calculator clues you in on how active any given account’s followers are. 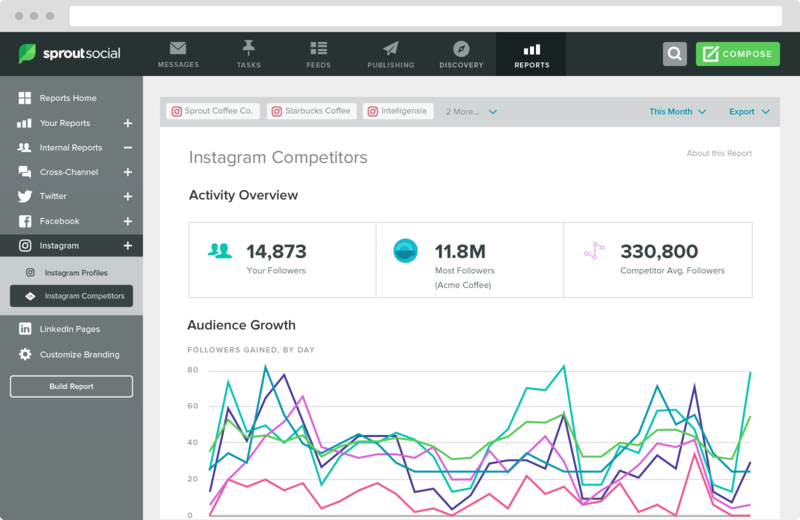 This is an awesome resource to analyze your competitor’s Instagram presence. Plus, it doubles as a way to figure out whether or not an influencer has a legitimate following. Phlanx’s engagement ratio is calculated based on the number of followers an account has versus the rate that followers interact with content (likes, comments, etc). 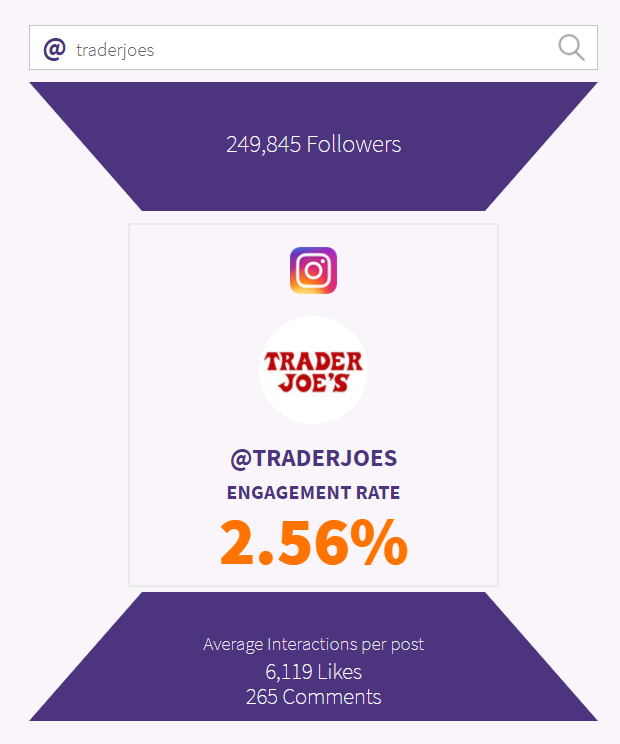 For example, Trader Joes has an engagement rate of 2.56%. This is a fair score for a larger brand that posts on a consistent basis. 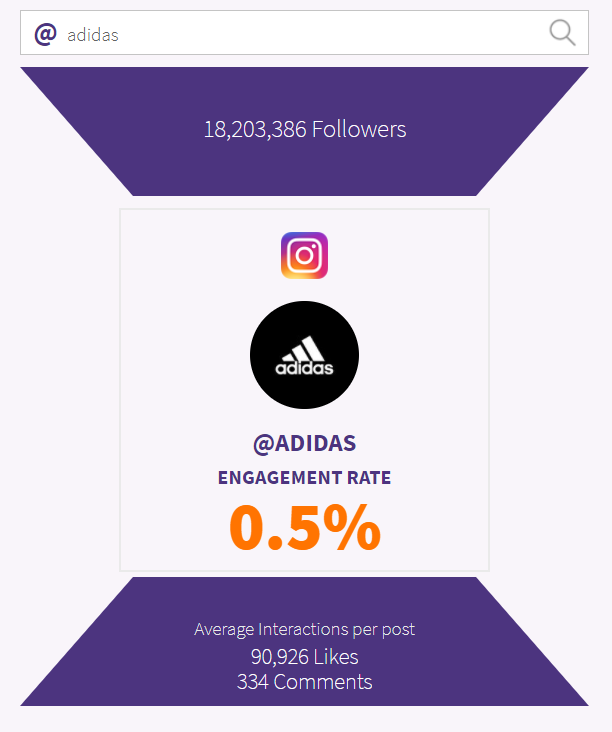 This score isn’t the be-all, end-all of a brand’s Instagram presence, but it does offer some much-needed perspective. Take Adidas, one of the most followed accounts out there, for example. They do get an insane amount of engagement on their posts, but it’s low relative to their massive follower count. This speaks to a bigger point about competitive analysis on social media. Context matters. It’s easy to get caught up in follower counts, but engagement is arguably a much more important metric. A fun tool for checking out bigger brands is Social Blade. It assesses follower counts on the likes of Twitter, Instagram and YouTube among other services. Although often used to assess the popularity of celebrities and YouTubers, there are some interesting insights here for marketers. For example, their Twitter analysis applies a “grade” based on their average number of retweets and likes. 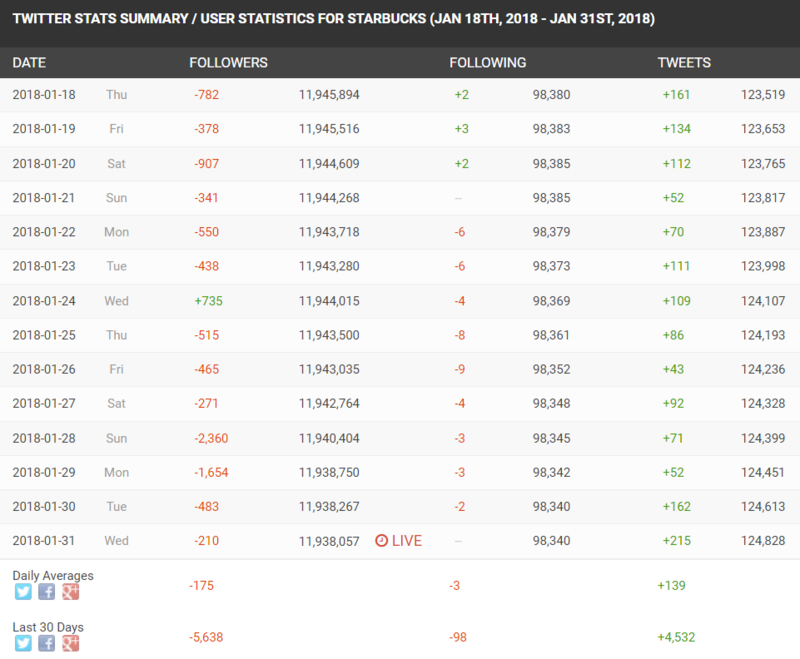 Perhaps most notably, Social Blade provides a day-by-day follower update as well as a live follower count. Another cool feature is the ability to stack brands’ social presences against each other. 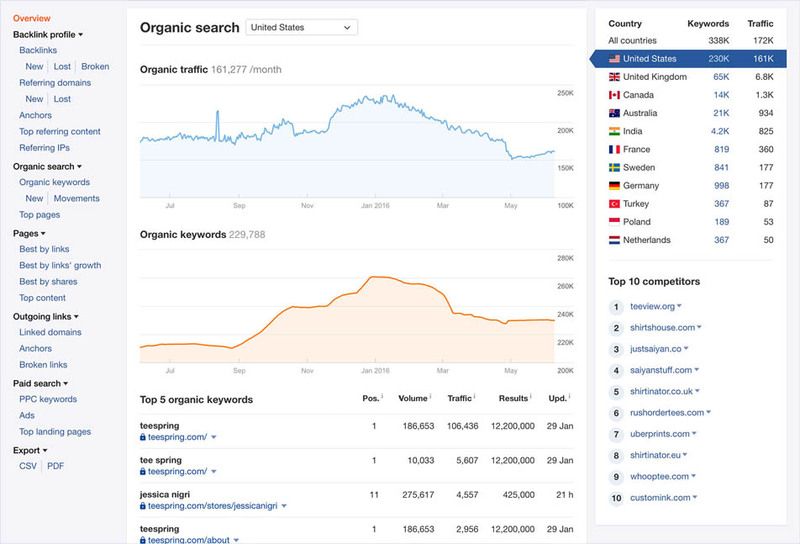 SEMRush is one of the most widely-used SEO tools on the market, but its competitor analysis features set them apart from the pack. For starters, you can use SEMRush to pull your competitor’s backlinks and monitor changes in their ranking. This is an invaluable tool for understanding who your competition is from a strictly SEO perspective. Likewise, highlighting what keywords are targeted by competitors directly influences your own content strategy. 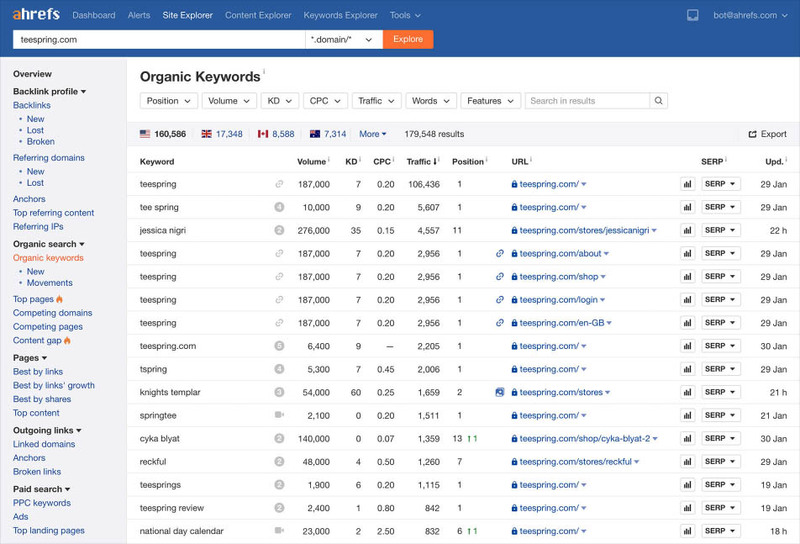 Another staple competitor analysis tool for SEO is Ahrefs’ site explorer, which allows you to check any URL’s top organic keywords. Additionally, you get a rough estimate of how much traffic a competitor receives on those keywords. 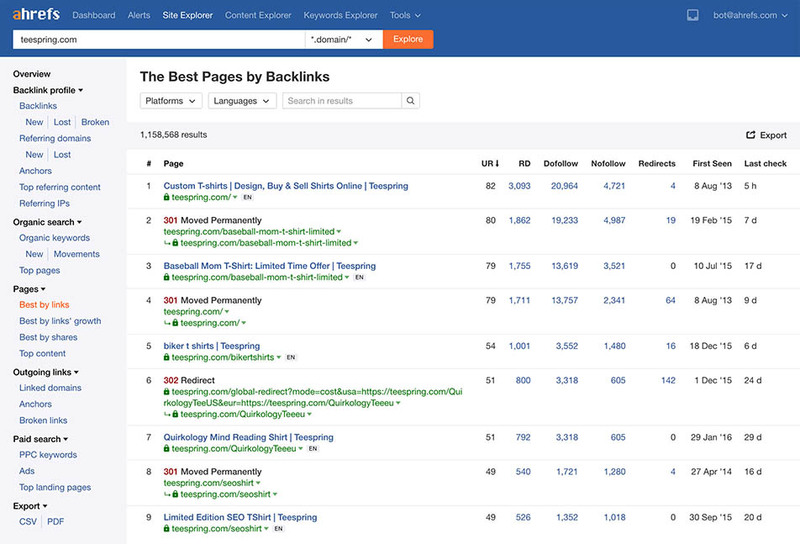 It’s easy to check out a site’s highest-performing content based on backlinks (as opposed to shares) too. This information teaches you what sort of products or messaging is working best for a brand. And in addition to highest-performing content, you assess what keywords bring in the most traffic to a competing site. The takeaway here? Your competition’s traffic doesn’t have to be a guessing game when you’re regularly running your own reports. 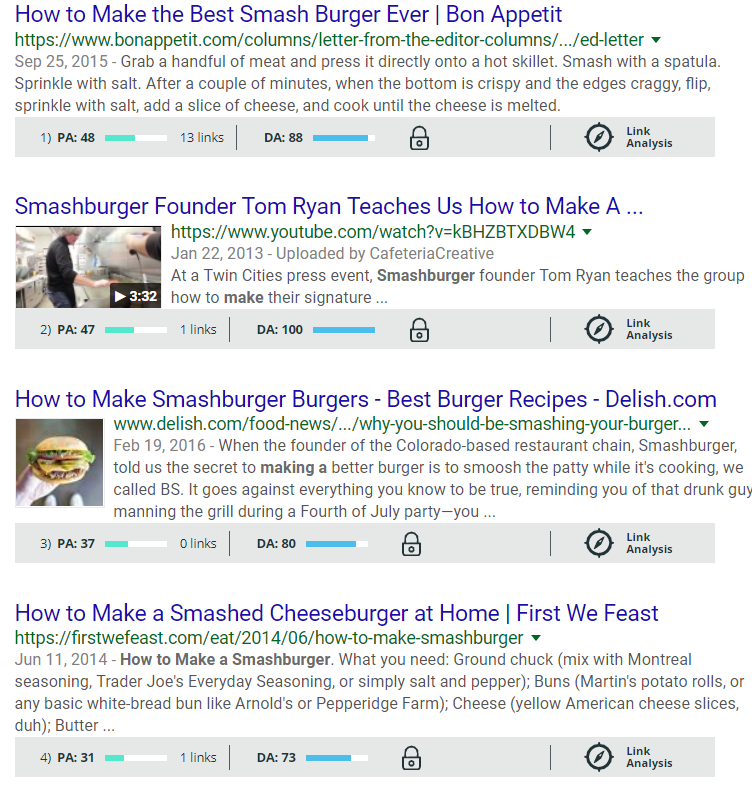 This browser extension from Moz provides a surface-level view of how authoritative a site is in the eyes of Google. Based on Moz’s own metric of domain authority (DA), MozBar assigns sites a DA score based on its likelihood to rank in search engines (based on factors such as backlinks). The higher the DA score, the better. Settled atop your browser, the MozBar is a useful tool to quickly determine a site’s search potential performance at a glance. When enabled, you also see how competing sites compare in a Google query. MozBar allows you to conduct a sort of passive competitive analysis as you examine competing sites to figure out how long they’ve been around and whether or not they’re winning backlinks. 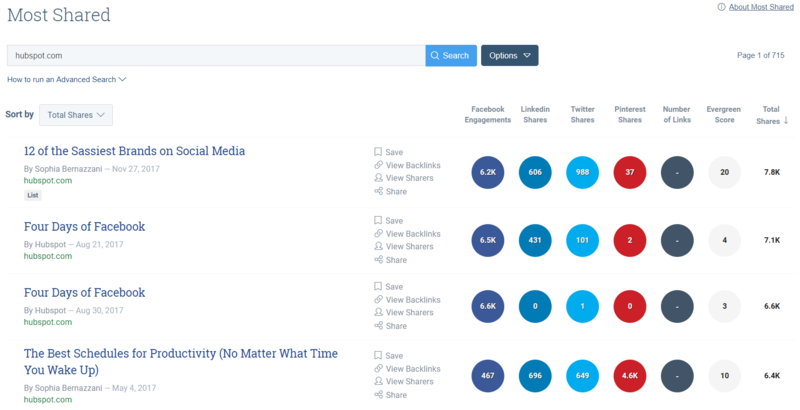 Buzzsumo allows you to look at the top-performing content for relevant topics for your brand and specific competitors. The tool looks at a piece of content’s engagement on social sites as well as its total shares across the web. Not only does this clue you in on who’s killing it in terms of industry content, but also it helps you identify potentially hot topics to explore yourself. Whether you’re looking for movers and shakers in your industry or simply a new idea for a blog post, Buzzsumo provides you with definitive answers. Similarweb is an insanely comprehensive tool for both content and SEO. The tools helps you dig deep into your competitor’s content and where their traffic comes from. For example, you can determine a site’s referral traffic and likewise where a site ends up sending its visitors. And more importantly, for content marketers, you see what topics visitors search for and what other relevant sites they visit. 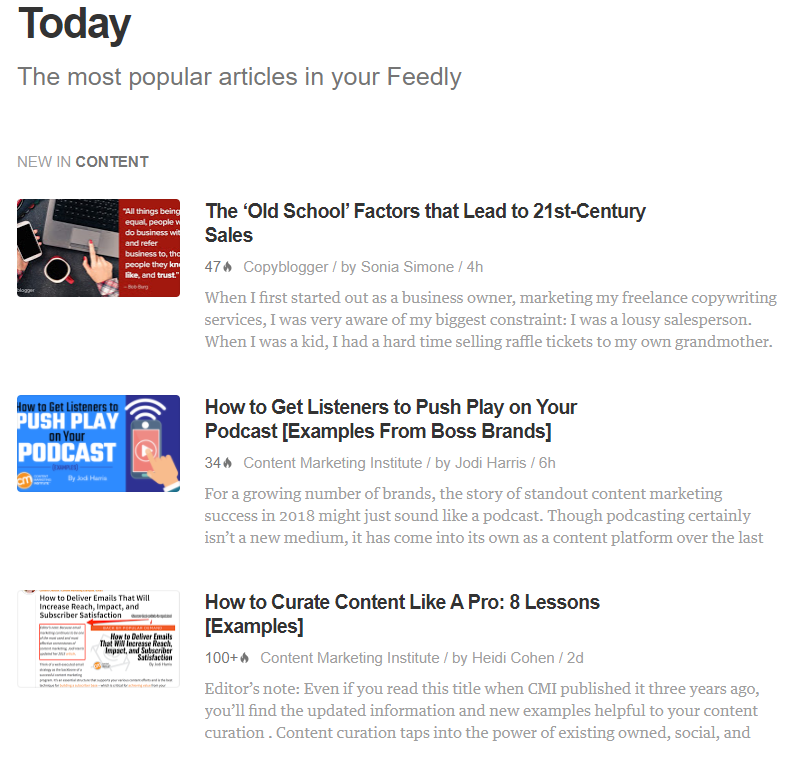 If you’re looking for a way to keep an eye on a competitor’s content without checking up on their blog constantly, look no further than Feedly. Feedly is a content aggregator that stores and organizes content as it’s published, including that of your competitors. 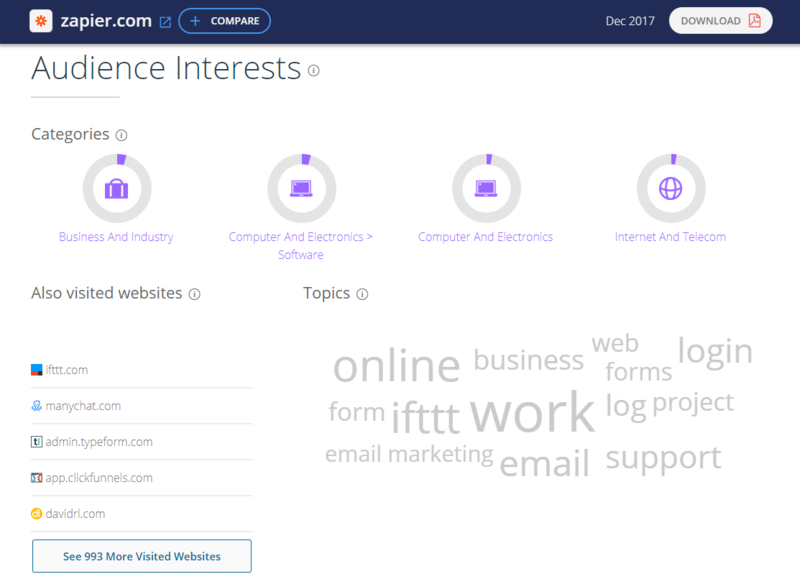 This allows you to see hot topics covered by your competitors, all on one page. And as an added bonus, Feedly integrates directly with Sprout Social! Email marketing is arguably one of the most tedious channels for competitive analysis. 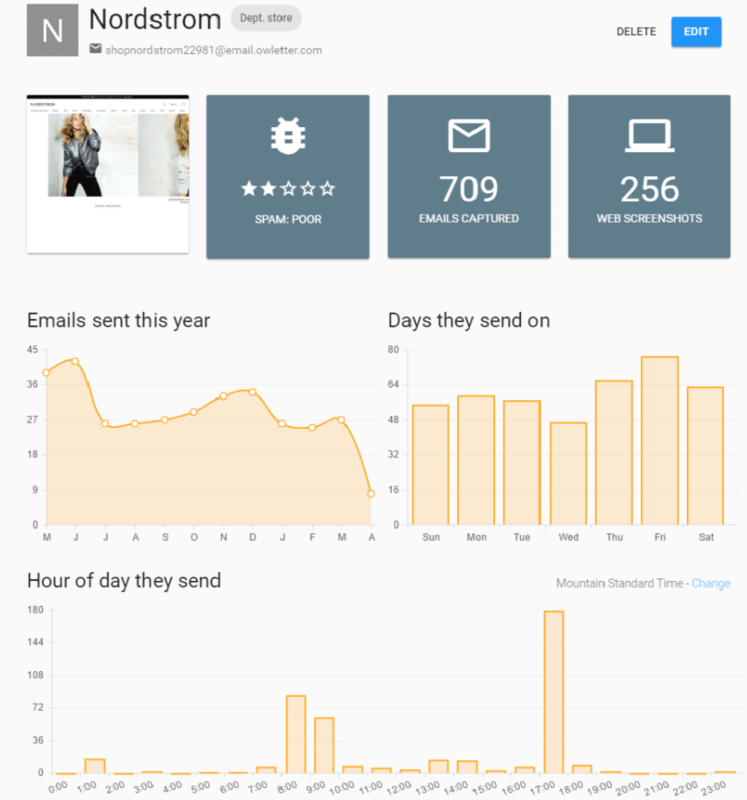 Recognizing this, Mailcharts aggregates emails from competing campaigns to help influence your own. 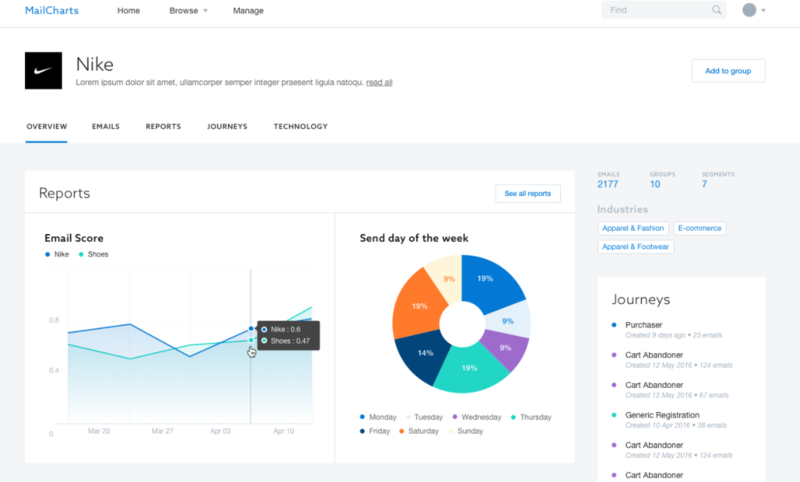 In addition to grabbing subject lines, Mailcharts pulls data such as send frequency and compares it to your business’ campaigns to see where your emails stand. Additionally, the tool compares your campaigns to their own massive library of marketing emails to ensure you’re in tune with best practices (think: timing, frequency, subject line length, etc). 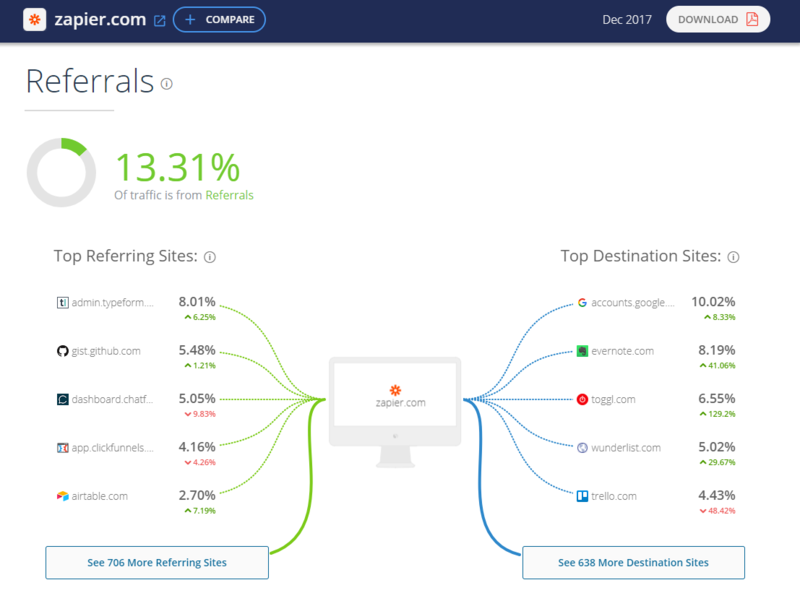 Not only is Mailcharts a powerful competitor analysis tool, but its website offers a ton of email examples to draw inspiration. Pulling from some of the biggest campaigns out there, you get a better idea of what today’s top-performing emails look like. This represents an efficient, data-driven alternative to keeping up a dummy email account to spy on your competitors. Additionally, you see what their target PPC keywords. For brands considering PPC, such a tool is essential for keeping realistic expectations for ad spend. Last but not least, this industry analysis tool uses community data to curate data and content from startups relevant to your niche. 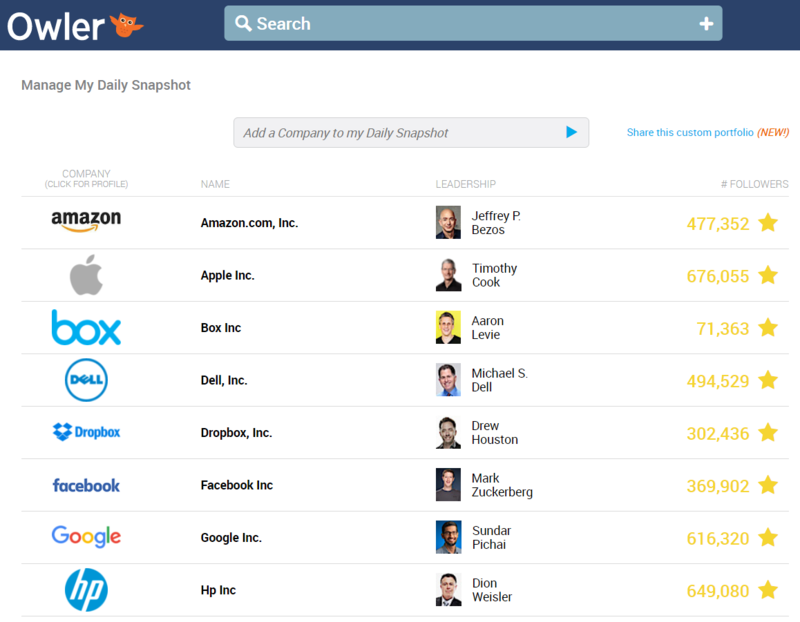 Again another tool reserved for bigger brands, you input brands to create your own custom dashboard of industry names to watch. 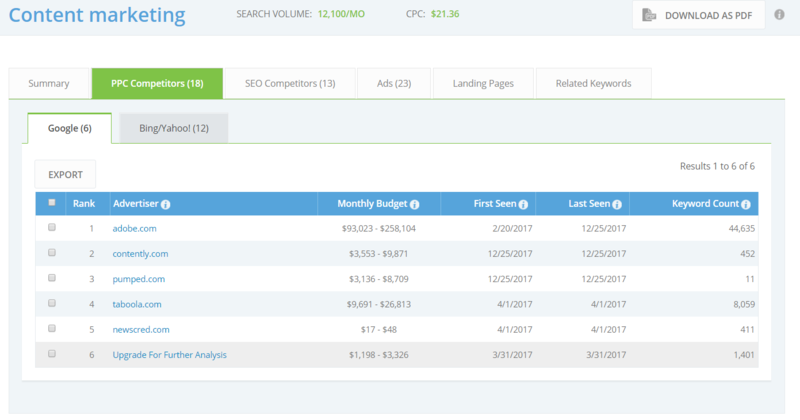 While each of these tools can effectively help you analyze your competitors, you also need to keep in mind what happens after you run the numbers. Below is a sort of “final word” on how to make the most of any competitor analysis tool. There’s no use in trying to punch above your weight. A local coffee shop with 1,000 followers shouldn’t beat themselves up because they don’t have as many followers as Starbucks or Dunkin’ Donuts. As noted earlier, context matters. Sure, take a look at what the big players in your industry are doing. But when assessing your competition, focus first on those who are the most similar in terms of size and target audience. When looking at competitors, it’s tempting to obsess over messaging. However, it’s more prudent to take a data-driven approach to analysis first. Try to pick out as many metrics before trying to break down the “why” of their marketing. For example, how often do your competitors post new content? What’s the ratio of promotional versus non-promotional posts? What are their top-performing keywords and hashtags? The answers to these questions are arguably as important as understanding someone’s messaging. Finally, make sure the data you uncover translates into some sort of action. 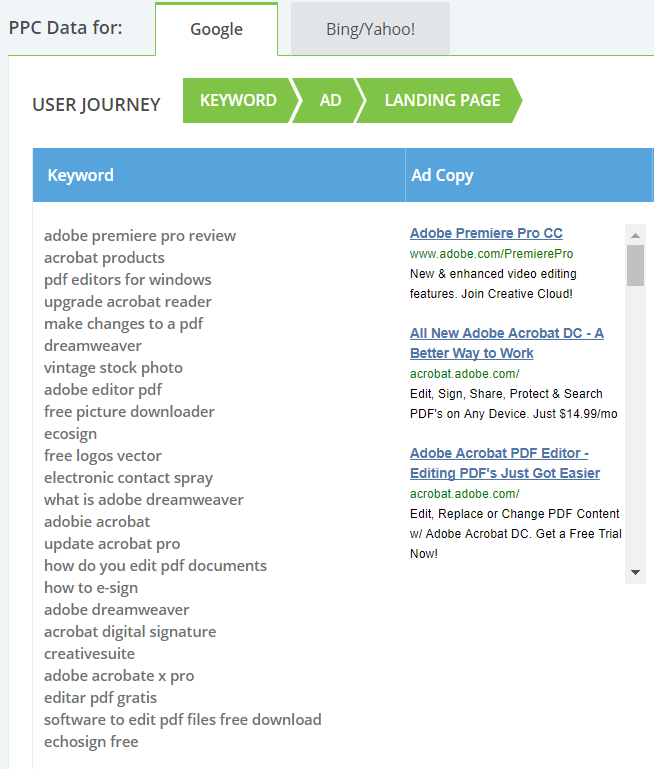 Maybe you uncover a new set of keywords to target in your content based on your research. Perhaps you haven’t been pushing your content nearly hard enough based on how active your competitors are. Either way, the end game of competitive analysis is to improve your own marketing strategy. The more information you glean from competitors, the better. Which Competitor Analysis Tools Are You Using? Competitive analysis is a crucial component of fine-tuning your marketing strategy. By using the right set of tools, you can run your analysis quickly and actually spend more time focusing on your own efforts. So, how often do you spy on your competition? Any tools that you consider essential to conducting competitive analysis? Let us know in the comments below.